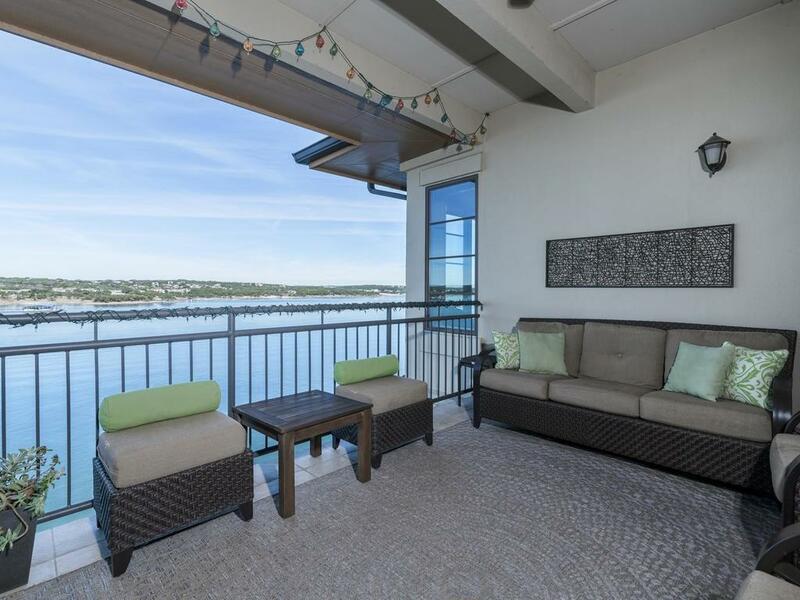 Sophisticated Waterfront Condo on Deep Water Lake Travis. Breathtaking views from top floor corner unit. Master & 2 guest suites main level. Open floor plan w/ upgrades throughout. Views from nearly every room. 2nd floor loft can be 4th bedroom or office. 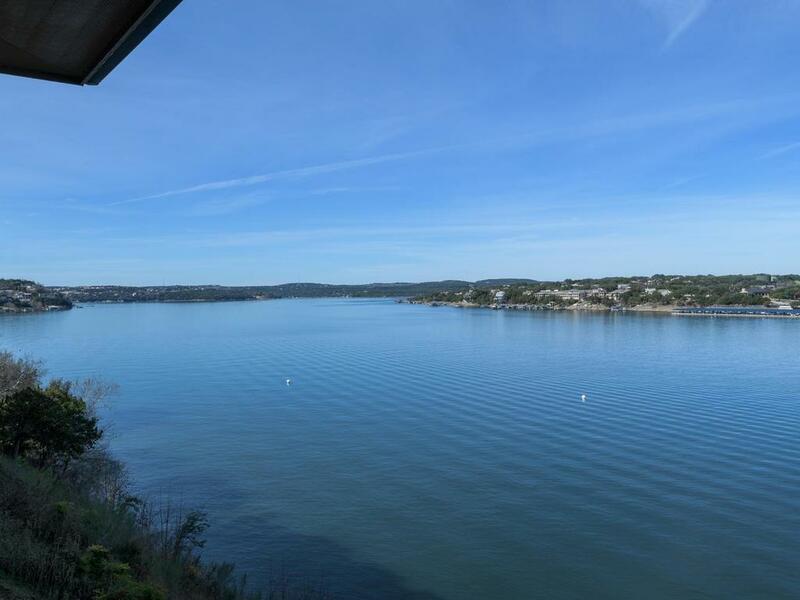 Adjacent to Lakeway Marina & Resort. 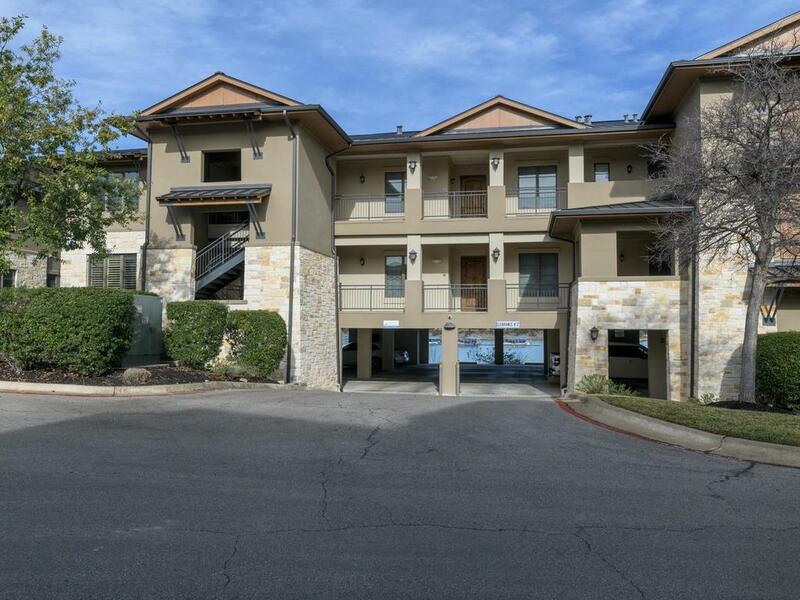 Privileges at Lakeway pool complex, spa & state of the art fitness center. Large storage rm. Relax in this tranquil setting. Great lock & leave. Heart of Lakeway. 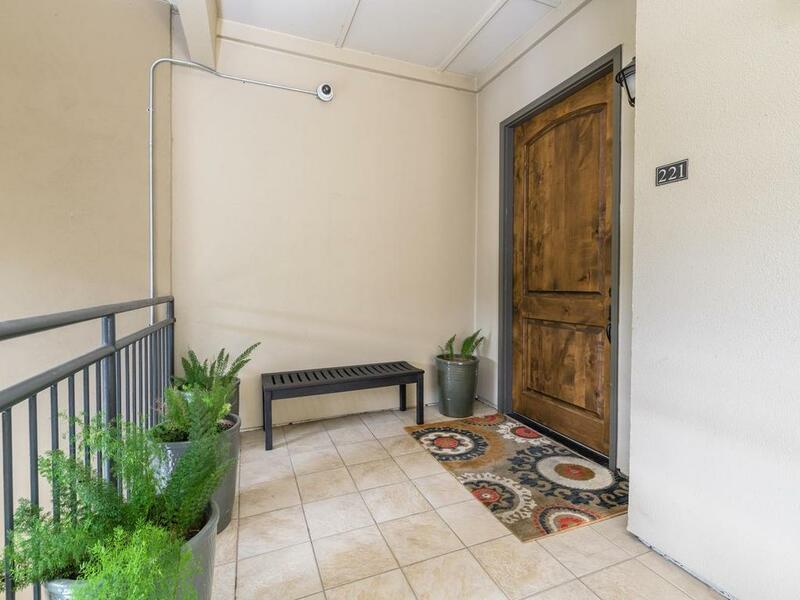 Close to Hill Country Galleria shopping & restaurants.